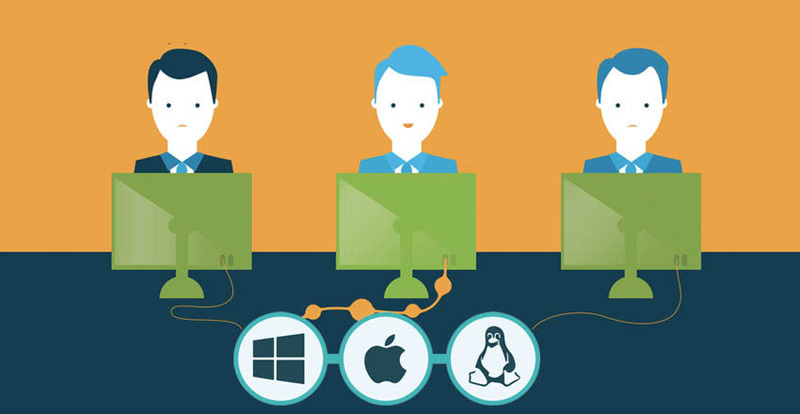 Manually onboarding and offboarding users is a major time sink for IT administrators and leaves your organization exposed to some serious security risks. One simple mistake and a departed employee can still have access to company resources. That is truly bad for your organization. 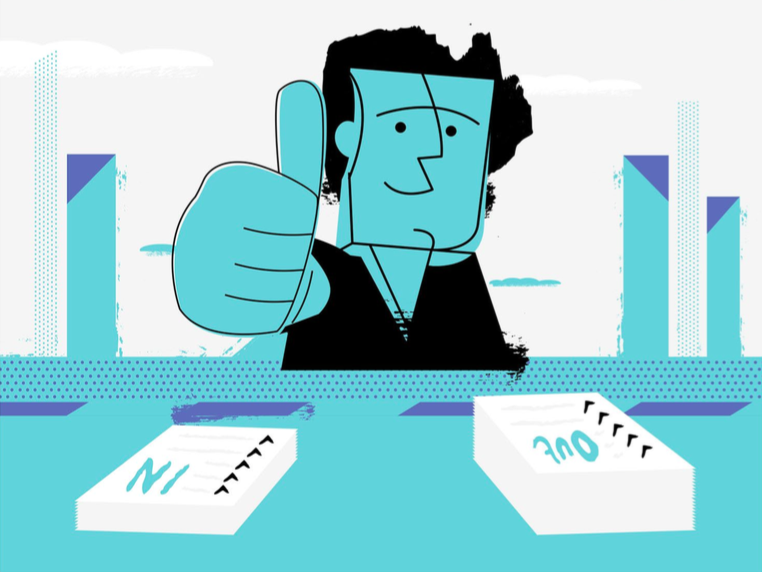 In this blog post, we will point you to a number of resources that can help support fast and secure employee onboarding and offboarding. IT admins have historically accomplished onboarding and offboarding with Microsoft Active Directory® for their Microsoft Windows systems and associated applications. Unfortunately, as the world has shifted to a mixed platform environment with IT resources both on-prem and in the cloud, the process for onboarding and offboarding has changed drastically. 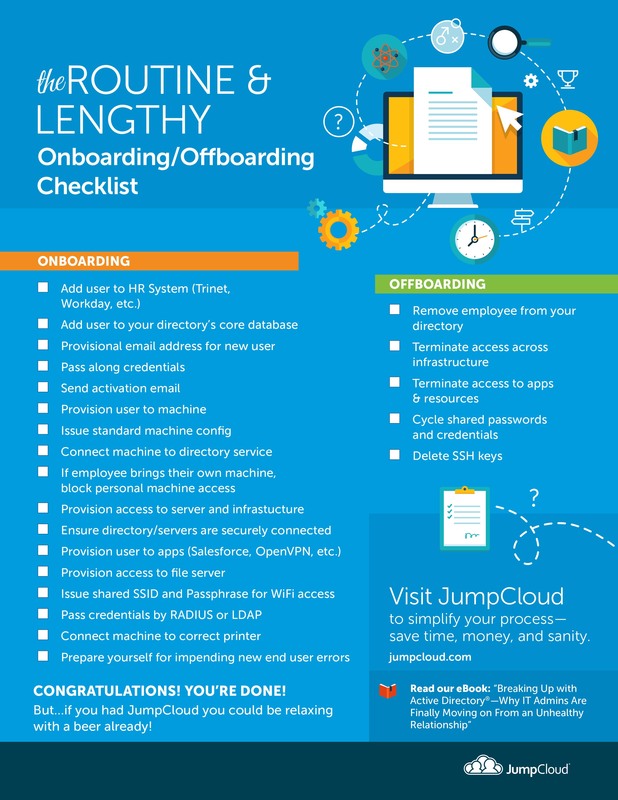 With JumpCloud’s Directory-as-a-Service®, your onboarding and offboarding process is truly efficient and safe. A single user identity can be provisioned to systems, cloud servers, LDAP-based applications, SAML-based web apps, WiFi networks, and much more. In addition, IT organizations can leverage application-level or system-level multi-factor authentication (MFA or sometimes called 2FA) to secure their identities. In addition, our event logging API provides your organization with critical information to satisfy a wide range of auditing and compliance regulations. 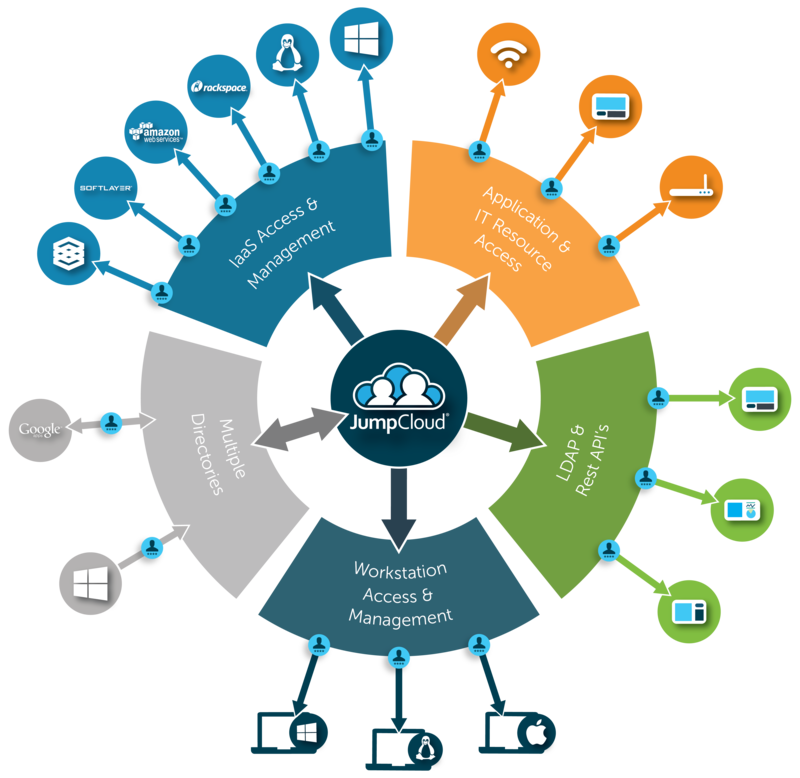 Here are some resources to help you to better understand JumpCloud’s Directory-as-a-Service solution. Build a systematic, cost-efficient onboarding and offboarding program [ebook]. If you would like to learn more about how you can leverage fast, efficient, and secure onboarding and offboarding, drop us a note today. Or, feel free to sign-up for our cloud identity management platform to see for yourself. Your first 10 users are free forever.